Dave and Cathy shazam their way home from the latest DC movie. What better way to celebrate 150 episodes than forcing your spouse to watch a movie they’ve never wanted to watch? Dave's choice - Indiana Jones and the Last Crusade. What better way to celebrate 150 episodes than forcing your spouse to watch a movie they’ve never wanted to watch? First up is Cathy’s choice – Beaches. Married couple Dave and Cathy podcast their walk home from the movies. Sometimes with their baby. Warning: This podcast includes some swearing and mild married-couple-bickering. 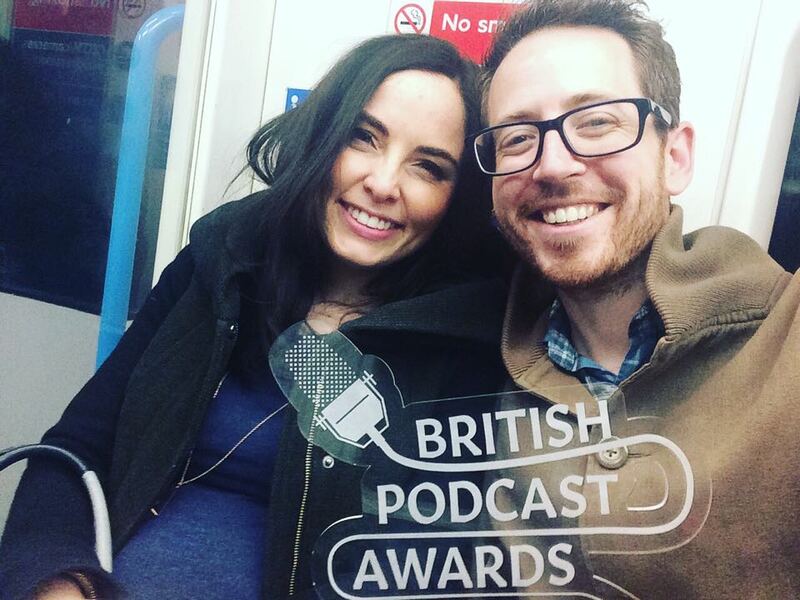 Named the UK's Best New Podcast at the British Podcast Awards 2017. Listed as one of the Best Podcasts of 2017 in New Statesman. Featured in The Observer, The Guardian, Le Cool London, inews, The Irish Times and more.